One business leader compared it to planning a wedding. Another brewed a special beer for it. 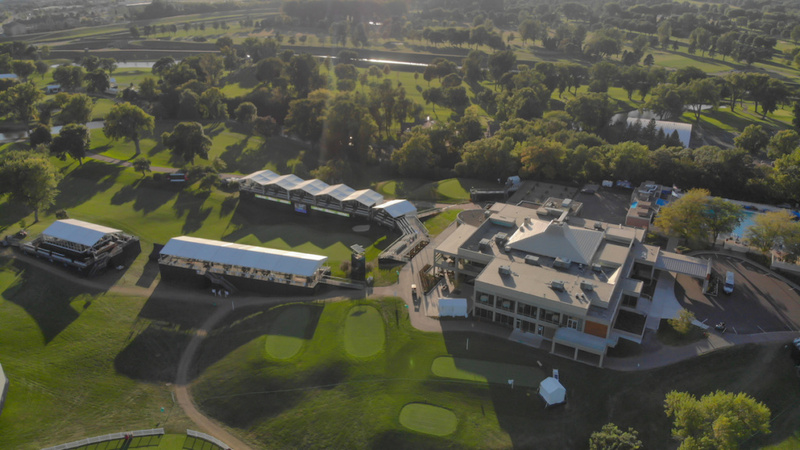 And across the Sioux Falls business community, tickets have been offered, special viewing areas are being set up, and unique collaborations are coming together for this week’s Sanford International. 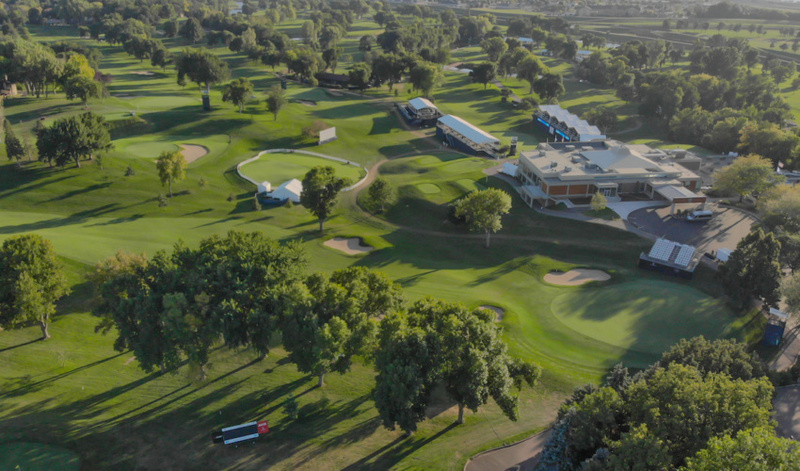 The first year of a five-year stop on the PGA Tour Champions will turn Minnehaha Country Club into a venue unlike anything seen in Sioux Falls. While tournament play runs Friday through Sunday, the club will host a week of events, including a Pro-Am, women’s day and practice rounds. 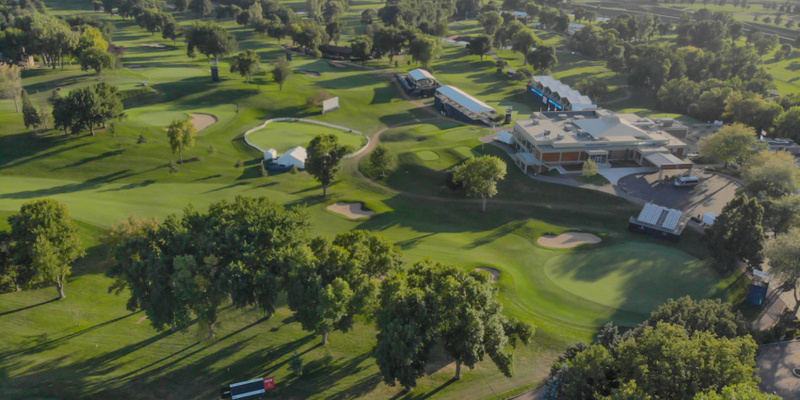 With $3 million in business sponsorships, a crowd estimated to reach 80,000 throughout the week and an estimated television audience of 330 million households, the event will reach a scale unlike any that has occurred in Sioux Falls. “The community is all in on it,” Krabbenhoft said. Eighteen months ago, Josh Brewster was living in South Florida. 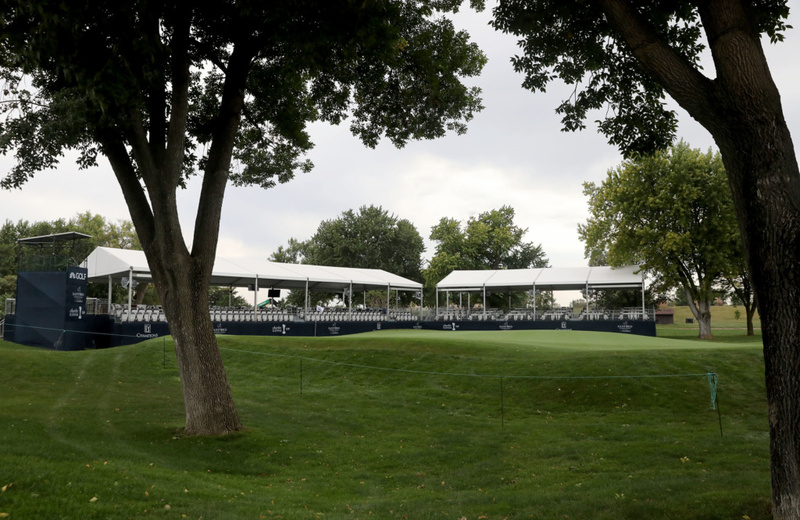 An employee of Pro Links Sports, which puts on tournaments nationwide, he moved to Sioux Falls to become assistant director of the Sanford International. He and a small team have worked full time on the event ever since. 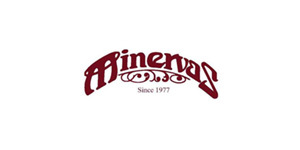 With Sanford as the title sponsor, Minnesota-based Cambria came on as the presenting sponsor. 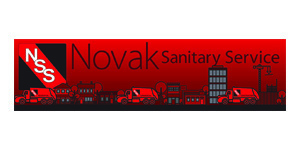 During an initial meeting with Sioux Falls business leaders, it was stressed that “it’s a very giving community, but there are limits, and we don’t want other events to suffer,” Brewster said. 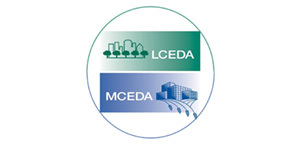 Twin Cities-based Energy Management Collaborative will join Midco as the sponsors of each day of the Pro-Am. Wells Fargo & Co. is sponsoring a junior clinic for kids Saturday that will include Jack Nicklaus and other pros. It includes a $1 million commitment to The First Tee through 2020. 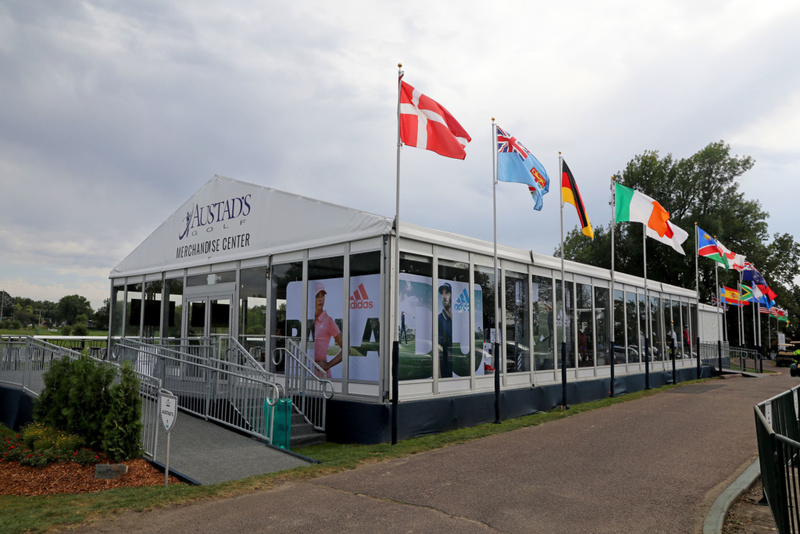 Austad’s Golf will have a visible presence at the entrance to Minnehaha Country Club, with a pavilion that serves as a 3,000-square-foot, air-conditioned store. 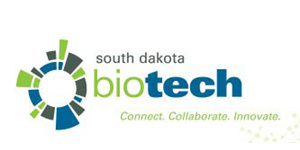 “It has been quite a project,” CEO Dave Austad said. 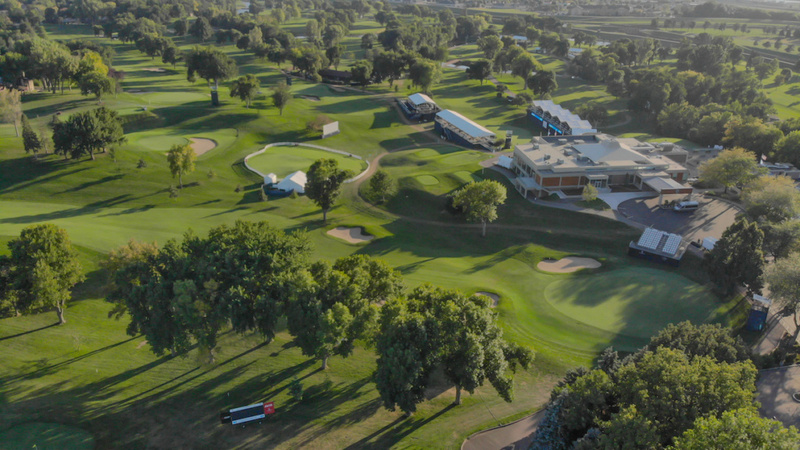 Pro-Am players will receive gift cards for Austad’s that also are good in the store, and Austad’s is selling tickets there. Several of the pros are scheduled to appear there too. One of the most popular sellers likely will be a replica of the flag flying at the International, which will include a marker and is designed for autographing. The Austad’s pavilion will include a bar and TV screens. 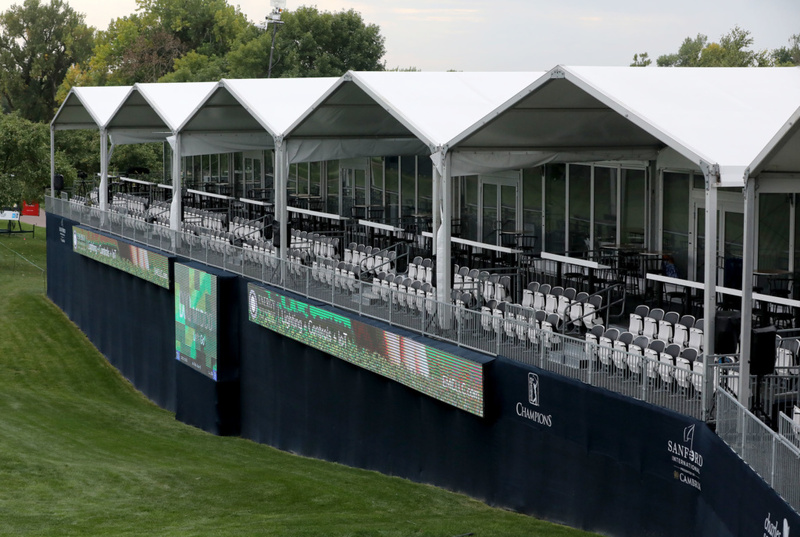 A pavilion on hole 17 also is expected to be popular. 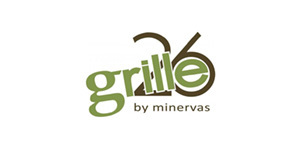 It’s filled with 25 businesses that purchased tables there and will include food and beverages. 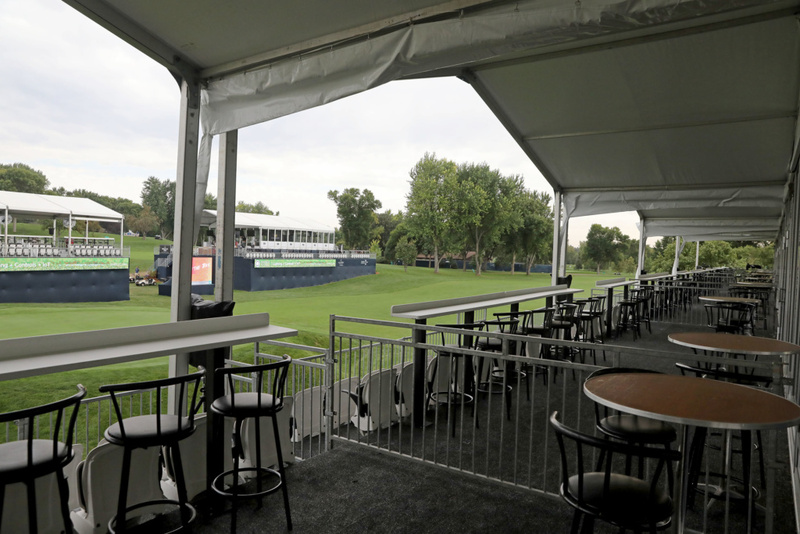 For more private viewing, many businesses have purchased chalets and skyboxes overlooking the 18th hole. Ranging from $50,000 to $65,000, they include up to 50 tickets for guests each day. 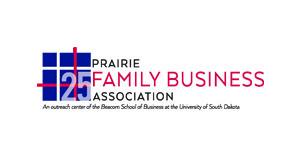 “So we’re touching 150 of our customers, plus we get host passes on top of that,” said Derek Ohme, business banking group vice president at The First National Bank in Sioux Falls. 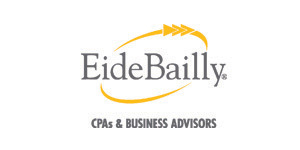 The bank hired The Event Co. to help with turning its chalet into an experience meant to reflect its brand. 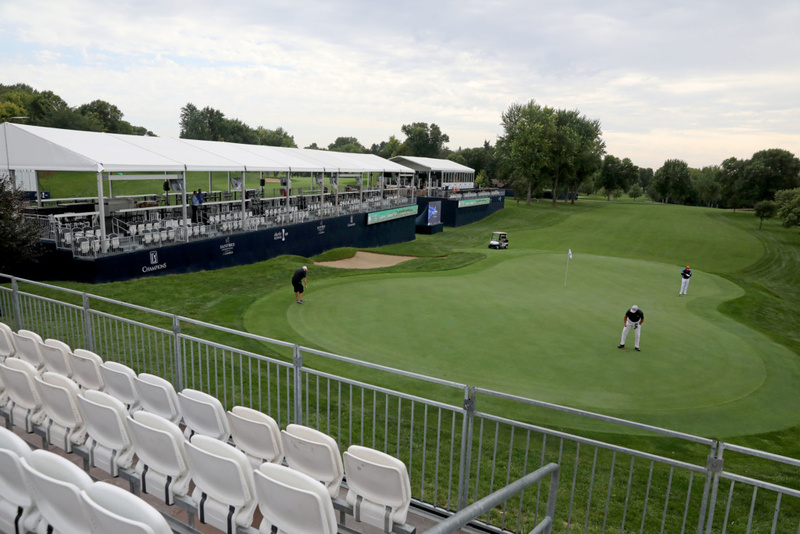 Businesses are able to consider their sponsorships as charitable contributions because funds raised at the Sanford International will benefit the Sanford Health Foundation and its initiatives. 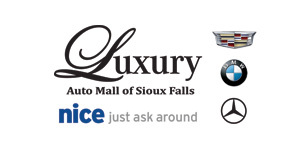 “It’s a great opportunity for Sioux Falls, and we wanted to be a partner in being able to elevate Sioux Falls in the national sports arena, as well as give back to our clients and community by having a presence there,” said Jenny Wolff, a communication strategist with Howalt+McDowell Insurance, a Marsh & McLennan Agency LLC company, which also has a chalet. Doling out those passes wasn’t easy, all involved said. Howalt+McDowell also was surprised by the strong interest in attending, Wolff said. First Premier Bank, which sponsored a skybox, had a similar response. “We’ve got a big matrix laid out for how we’re giving tickets to customers, and our employees are volunteering, and we’re excited about it,” CEO Dana Dykhouse said, agreeing it was difficult to decide on invitations. 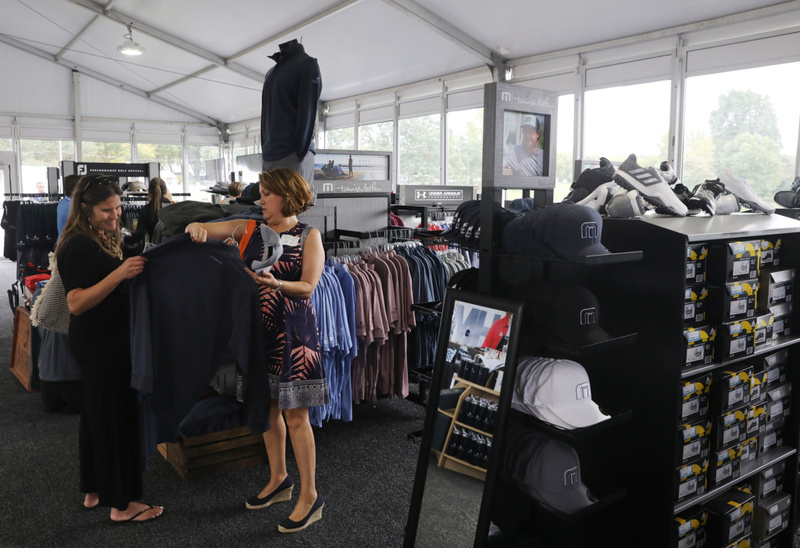 For GreatLIFE Golf & Fitness, the Sanford International presented multiple opportunities to promote golf and give back, CEO Tom Walsh said. “We got involved with Sanford and golf, and I’ve been involved with quite a few years through the Los Cabos Children’s Foundation, and more importantly we’ve got common missions. The relationship and missions are the two big reasons we’re involved,” he said. 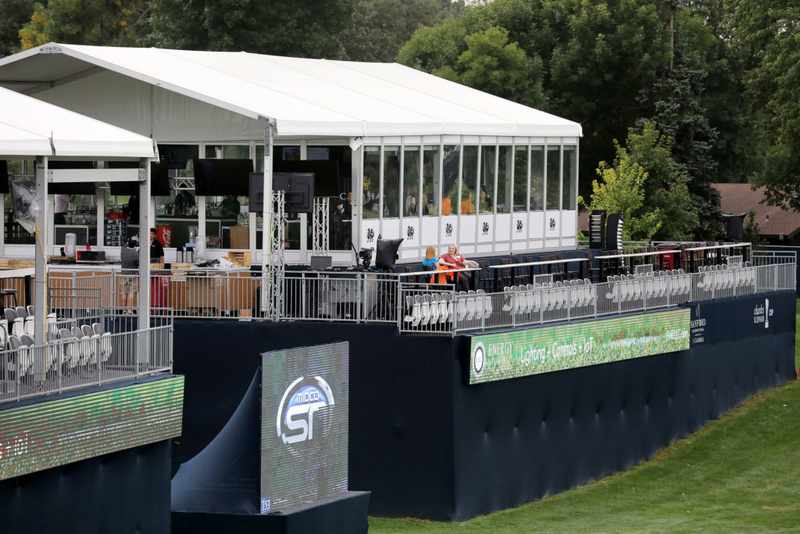 GreatLIFE is sponsoring a grandstand on the 16th green that will hold 150 people, “so that will be a popular spot,” Walsh said. The first 500 GreatLIFE members to stop by the GreatLIFE table Friday through Sunday will receive a drink ticket for a free soft drink. GreatLIFE also is supporting the Champions of Charity, “and we’re doing a significant contribution for all the children’s charities they support,” Walsh said. 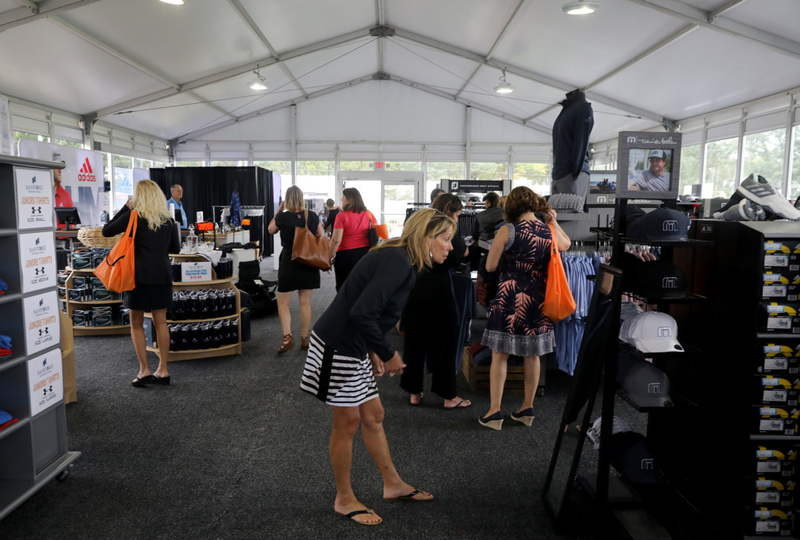 While the golf and fitness organization is using its skybox to entertain corporate partners, it’s opening up spots there too. “We’ll do some social media opportunities for people to join us up there, and we’ll look at tieing some kind of promotion into it as well,” Walsh said. 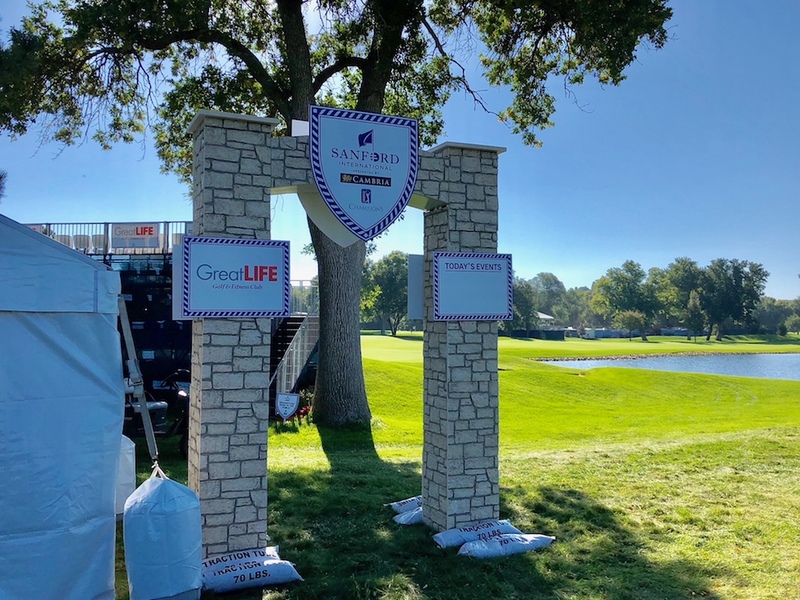 And for Minnehaha Country Club members displaced from their access to golf, fitness and tennis for 10 days, GreatLIFE established a partnership to provide complimentary access to its facilities. “It’s a win-win,” Walsh said. While the event will have standard outdoor fare available – think hamburgers, hot dogs and chicken sandwiches – some locally made treats will create customized flavors. 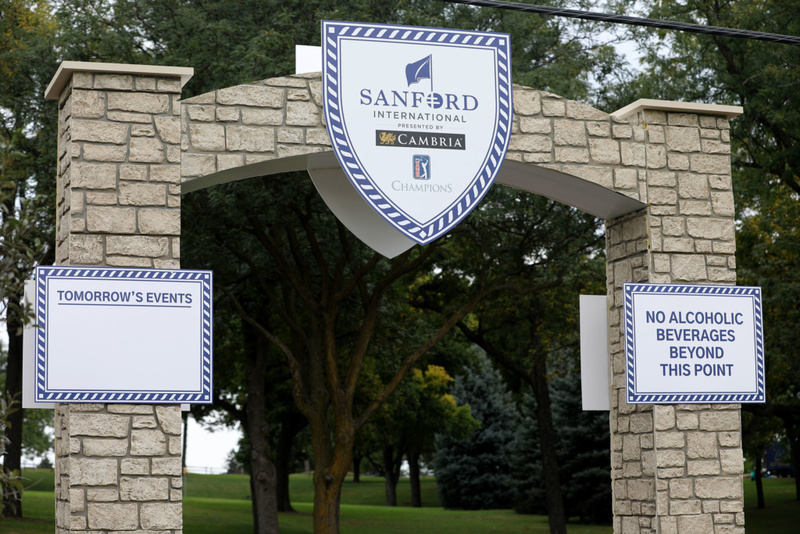 Stensland Family Farms was asked to provide ice cream, soft serve, cheese and milk at the tournament as well as develop an ice cream flavor for the Sanford International. After brainstorming with Sanford and its R&D team, Stensland set out to create a flavor pleasing to kids and adults that incorporated Sanford’s blue color. 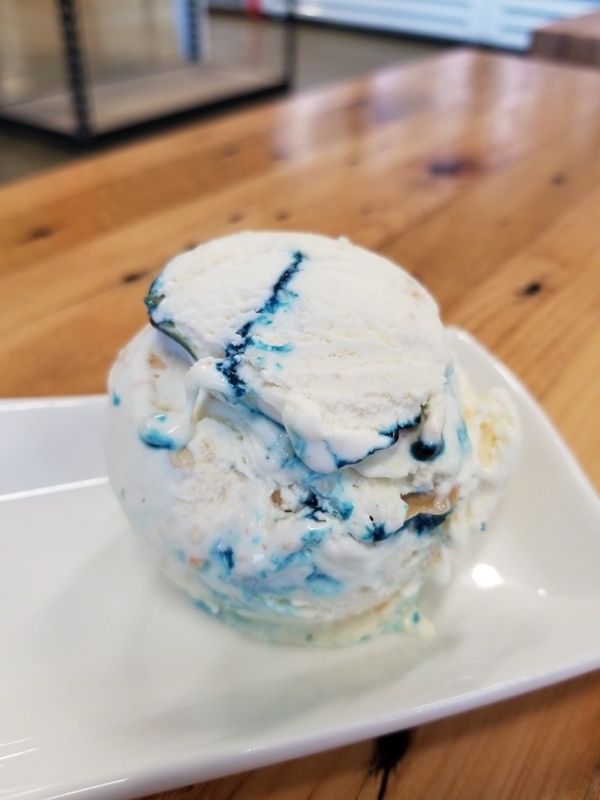 The winner: Sanford Swirl, a lemon cheesecake base with vanilla cookie crumbles, swirled with graham and blue raspberry. 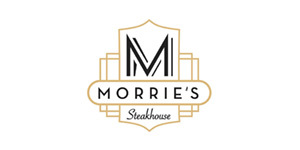 “It will be launched at the Sanford Invitational and available in our dipping cabinet at our 41st Street location that same week,” said Leah Moller of Stensland. 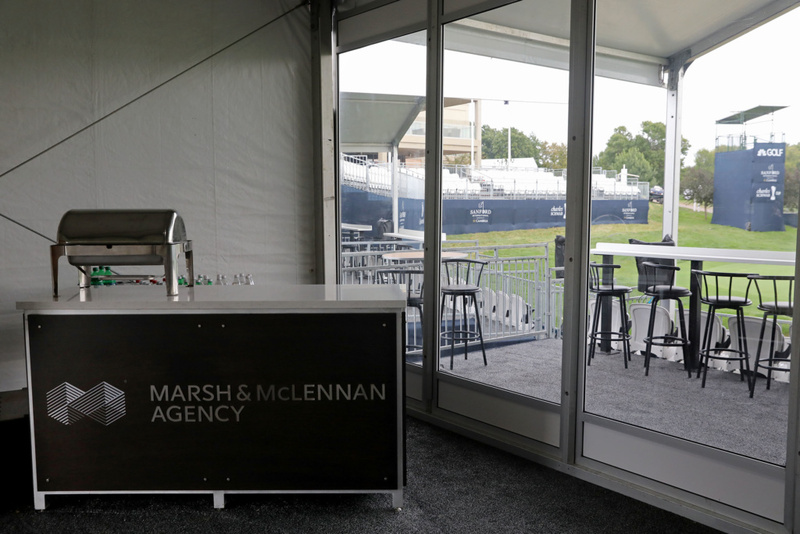 Stensland will be serving soft serve at a “malt wagon” on the course and will have volunteers dipping Sanford Swirl and other flavors in the Pro-Am and players’ dining area. Other sweet treats will include Flyboy Donuts, which will have its truck at the tournament Wednesday through Sunday. 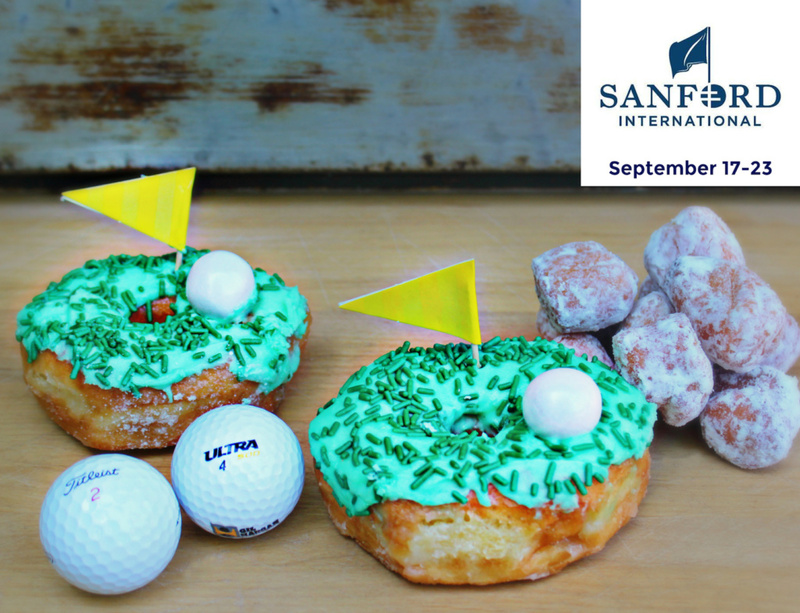 Flyboy will be offering a “bucket of balls” in the form of donut holes and some golf-inspired doughnuts. Fernson Brewing Co. was equally deliberative in developing a signature brew for the tournament. “We put our heads together to come up with something that would make the beer more of an integral part of the event — the story — and less of a ubiquitous adult beverage you can find at any sporting event. 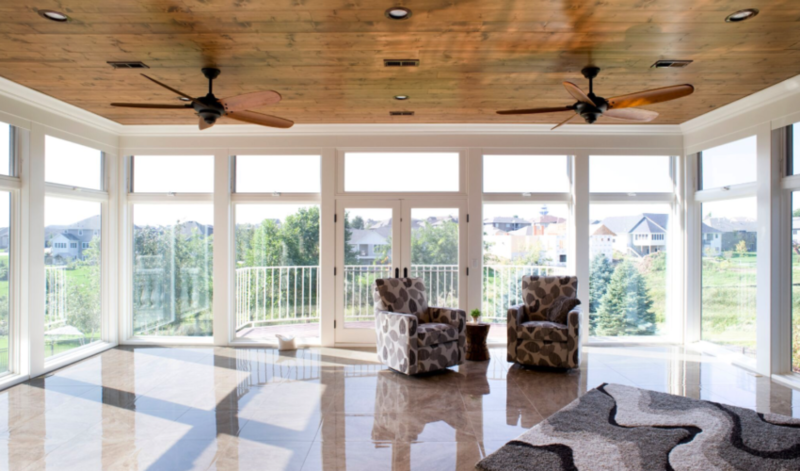 We really wanted to make it special,” Fernson’s Joel Thompson said. They ended up with Wedge, a Kolsch-style ale brewed with Lemondrop hops. 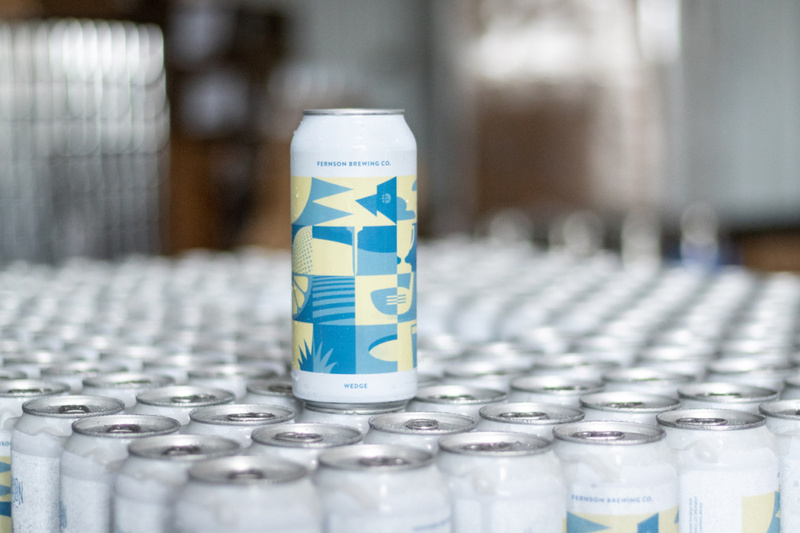 “Our objective was to have a crisp, easy-drinking, low-ABV beer that had just a touch of citrus on it ,and I think our brewers Blake Thompson and Derek Fernholz did an awesome job executing on that objective,” Thompson said. Then came the visuals. 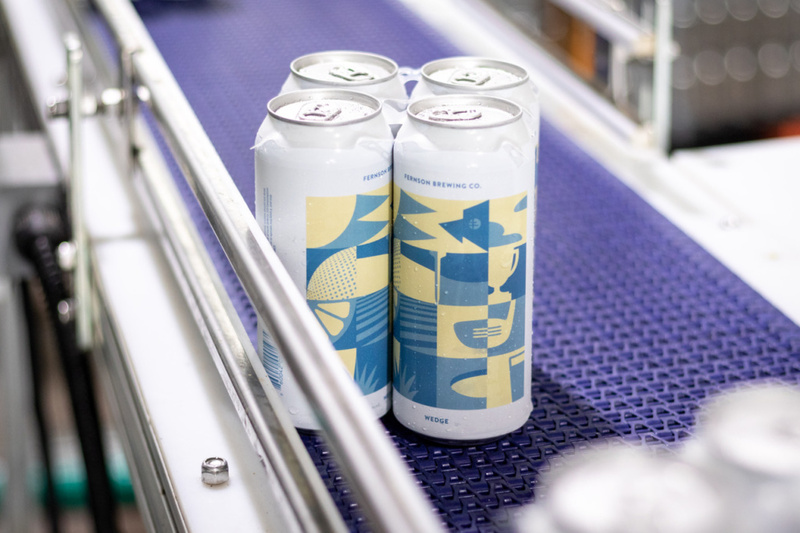 The Fernson design team collaborated with Sanford marketing to come up with a can label that paid homage to golf, the beer and the Sanford International experience. While crafting the beer was fun, creating something for the community is the best part, he said. 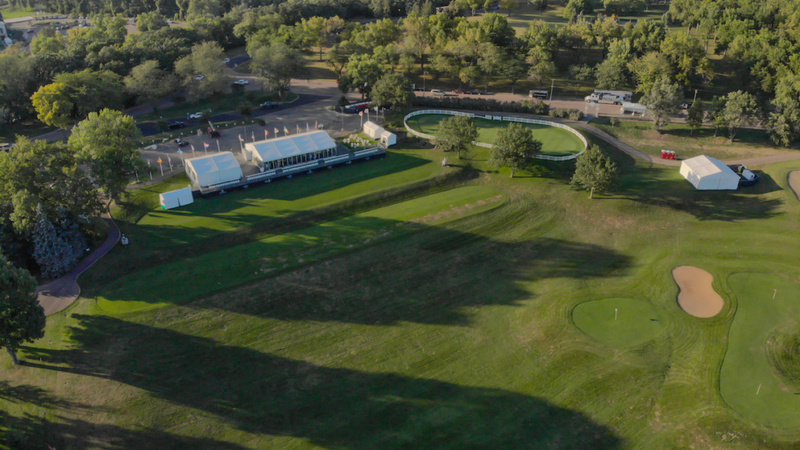 The beer will be available Wednesday through Sunday in each of the course’s beer gardens and beverage tents. If there’s any left over, it will be rolled out to stores across Sioux Falls.